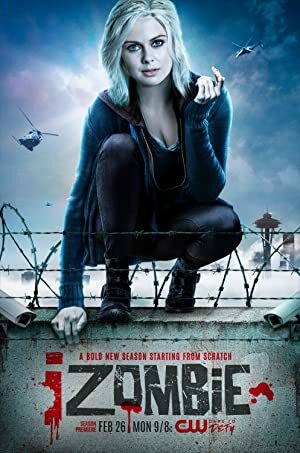 iZombie – Season 4 (2018) – What's New on Netflix Canada Today! A medical student-turned-zombie tries to retain her humanity by eating brains at the morgue and finds she has an uncanny new gift for solving crimes. Liv Moore, a medical student, gets invited in a party which turns into a macabre zombie arena. Liv wakes up from the dead and becomes a zombie. For maintaining her humanity she must eat human brains so she began working in coroner’s office to access brains. Eating a brain gives her memories and traits of that person. So she helps detective Clive Babineaux to solve the murder as a psychic.